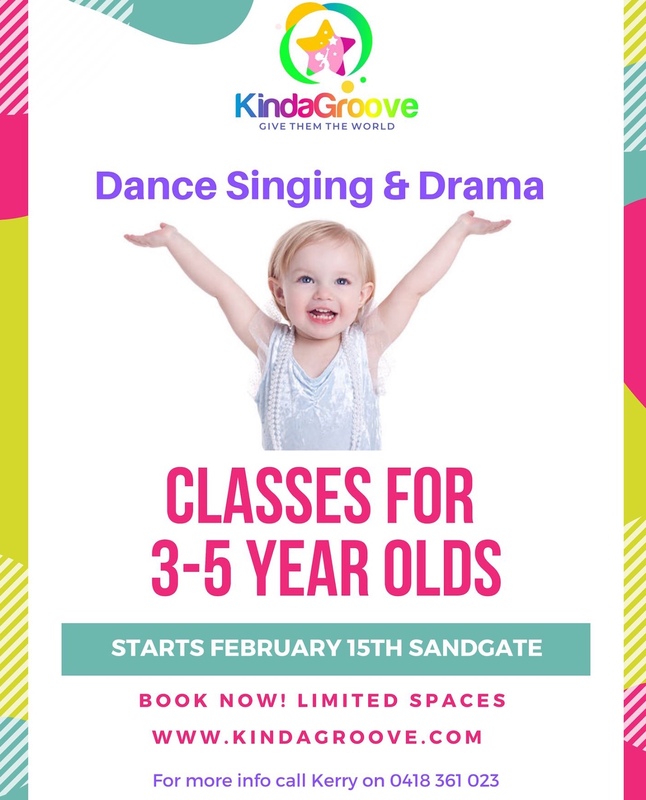 Empower your child with the gift of movement, music and drama games. Perfect for developing minds and bodies. “There is no higher form of research than play” Albert Einstein.